Following the trip of several French parliamentarians to Crimea, deputies of the German Bundestag from the Left party are considering the possibility of visiting the Russian peninsula as well, the Izvestia newspaper reported on July 3. 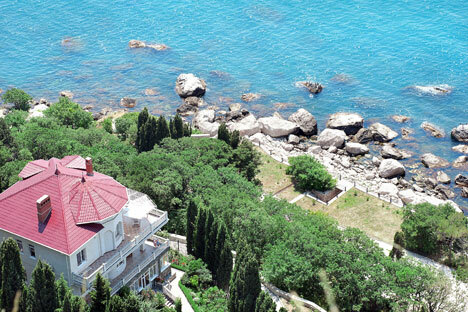 "I consider the trip of French parliamentarians to Crimea to be a right thing. Being elected by people, they had to show and tell the official French authorities, politicians and society what is going on in reality. This is a right and exemplary decision. The Left party of Germany has considerable differences in viewpoints on politics with other parties in the Bundestag, so the possibility of visiting Crimea would be more acceptable for us," deputy of the Left party Alexander Noy told Izvestia. 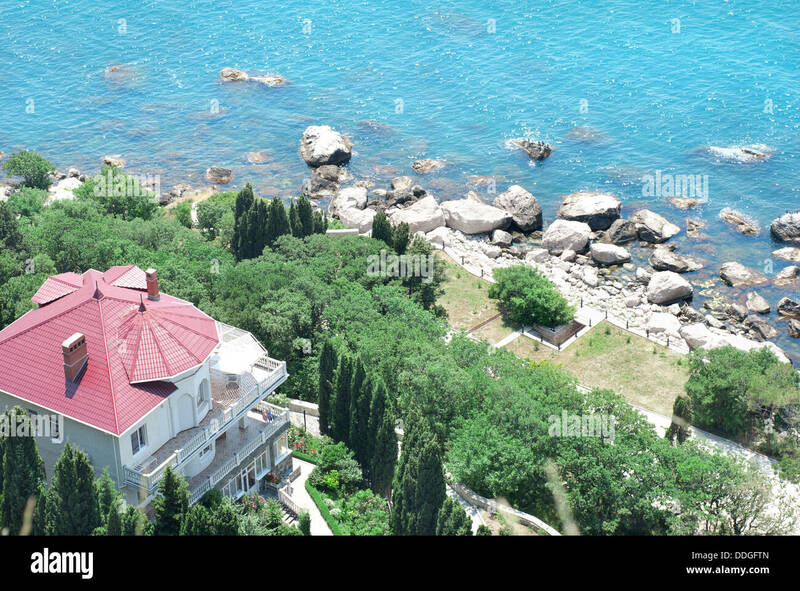 It has been reported that following the visit of French parliamentarians to Crimea, Italian deputies from Italy's Five Star Movement, an Italian senator from the Northern League party and a number of other European politicians intend to go to Crimea. The issue of going to Crimea was raised during talks in Italy with representatives of different political forces, deputy head of the Federation Council committee for international affairs Andrei Klimov told Izvestia. "Some time ago I was in Rome and Milan. I met with representatives of different factions. Every time we discussed the possibility of their visit to Crimea so that they personally make sure that the referendum was honest, legitimate and transparent. And so that they make sure that Crimean residents still consider the choice made to be right. My colleagues agreed with this regardless of the position they were in," Klimov said. Not Italian deputies alone but their colleagues from other European countries want to visit Crimea as well, he said. "We are working in this direction and not just in Italy but in a number of other countries. I talked to parliamentarians of about 30 EU states. Many expressed the wish, for example parliamentarians from Portugal and Germany," the Russian senator said. According to Klimov, it will be difficult for parliamentarians from the Baltic states and Poland to go to Crimea amid the evident anti-Russian rhetoric of their governments, however politicians from other European countries can go to Crimea in the short term, Izvestia reported. "During the next session of the Organization for Security and Cooperation in Europe (OSCE) Parliamentary Assembly (PA) in Mongolia on September 15-19 we will talk with our colleagues directly and on a more practical level regarding the possibility of visiting Crimea," Klimov said.